Do you own a yacht or want to become its owner? We are an experienced yacht operator who will help you in professional service. In the IRS YACHT MANAGEMENT program, you can have your own yacht without bearing costs and maintenance. This program helps potential owners of sailing and motor yachts to realize their dreams. 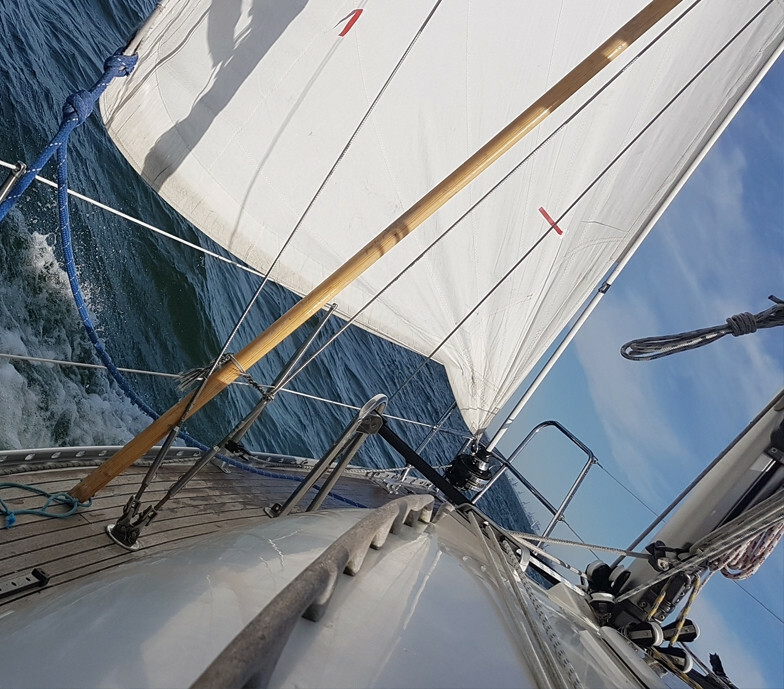 Because each of our clients can have their own goals, IRS SAILING TEAM offers a very flexible yacht charter management program that can be tailored to specific needs and desires. In our fleet we already have yachts that have full commercial marine equipment and preparation for charter. Professional service, we maintain their values over the years of use. We work with stable and trustworthy partners who offer attractive financing and insurance for boats. The new boat will be professionally prepared for sailing, wintering, and we will take care of possible warranty claims. We can customize the boat's equipment to your expectations. Do you want to have your yacht moored in one of the most attractive places along the Baltic coast? Do you want to earn to cover maintenance costs and other operating costs? Do you want to have a boat maintained by professionals? Do you want to buy a bigger boat that you normally can not afford? Do you want to have unlimited use of the boat? Your time is limited and you can use the boat only periodically? Do you like the concept of combining yacht rental, use and ownership in a 5-year perspective? Do you want an investment that offers joy for you and your family? Do you just want to invest well? We are visible on the Internet, sailing environment know us. We support a full yacht service procedure from booking, choosing a place, issuing / accepting a yacht, signing a contract, making payments and all possible wishes of customers. The owner of the yacht is entitled to a 20% discount on the booking of his own yacht or another in our fleet and 15% commission on the sale of any other yacht from the IRS SAILING TEAM fleet.